Designing your personalised iPad Pro 12.9 case has never been so fun. Enjoy your iPad with the best protection of GoCustomized. High-quality and full-color printing; Wear-resistant. How can I design my personalised iPad case? New iPad PRO. The new iPad is now available. Like everyone else, you want to use it and take it everyday everywhere. Your iPad, of course, deserves the best protection. 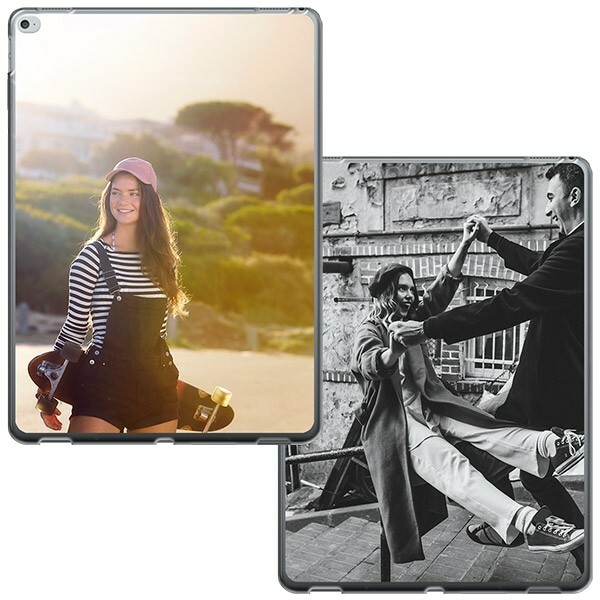 In GoCustomized you can now create your own iPad Pro 12.9 case. 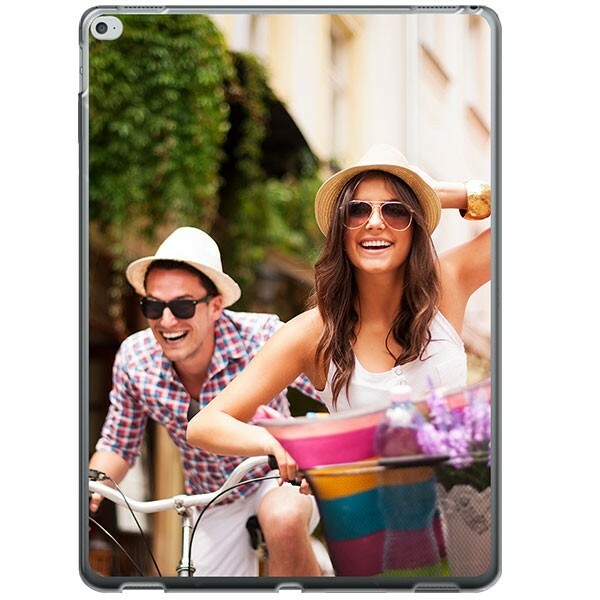 Personalise your iPad with your own style and be always happy with your case. Designing your iPad case can be as crazy as you want it to be. A picture of your pet, family, friends or beautiful holiday slides. It can be any of them and have them in full-color printing. How can I create my case? Make your own iPad PRO 12.9 case, it will take you a few simple steps. First, choose your favourite picture or image. This can be done via Facebook, Instagram or the hard drive of the computer. Once you have chosen the desired picture you can upload it on the case. You can also add a nice text, date or quote to the design. This can of course be in different colours and fonts. This way you make your personalised iPad PRO case even more personal in a few easy steps. It is also great to give it away as a gift! Our easy-to-use design module will explain how can you create your personalised iPad Pro 12.9 case easily. Get started now! Final step: Complete the order! If your case is ready and completely designed, you can order it right away!. We'll get started as soon as we get your order. Payment can be done through different payment methods, such as PayPal. You can check the delivery data at the top of the page to see when it will be shipped!